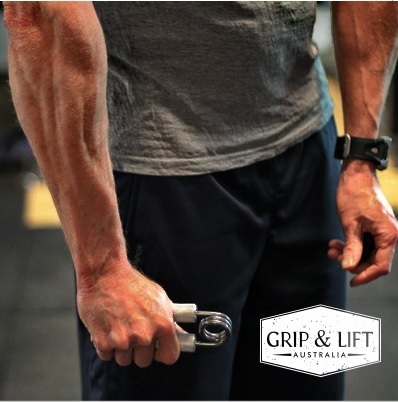 Grip & Lift Australia was formed to help Australians access hand strengthening equipment. 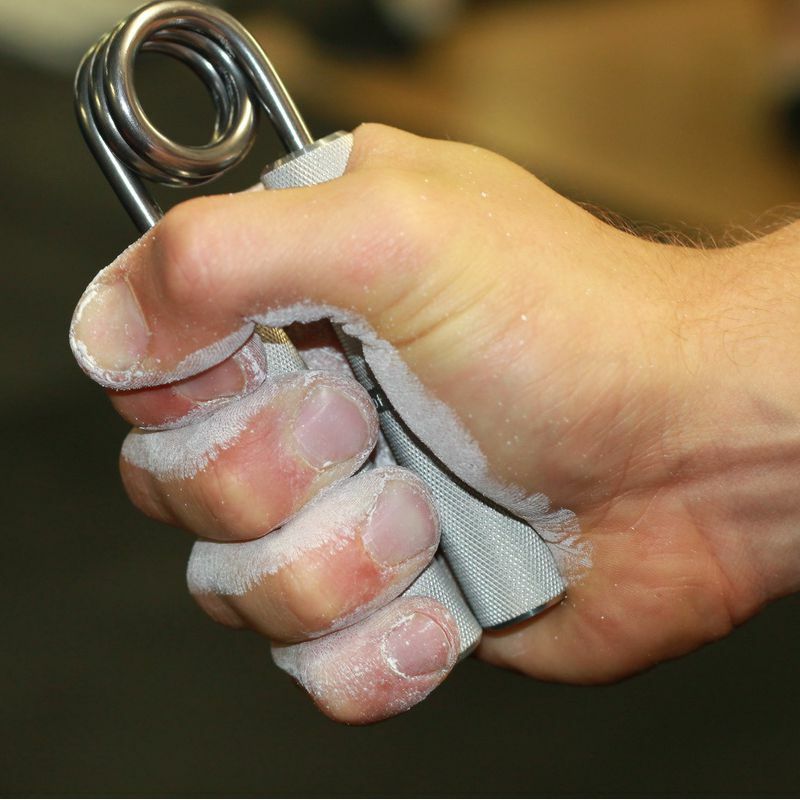 Grip & Lift provides you with a Australian supplier of Captains of Crush Grippers and other grip strength equipment. We started to help people access grip strength equipment that is too expensive to buy out of the USA on a one by one basis. Our goal is to provide you with secure affordable transactions of equipment in Australian dollars. We guarantee you will receive a brand new item in original packaging that we stock in Australia. We maintain stock of all items in Australia for quick order processing. Pick-up can be arranged in Adelaide to save postage. We use Australia Post to ship orders for fast reliable delivery. We currently use PayPal for payment processing. We use this because it is secure and we do not hold any of your bank information this way. If you do not have a PayPal account you can proceed a one time processing option on the PayPal page. If you do not want to use PayPal send us a note or call and we can send you an email with a link to pay. The whole goal is safe and simple! 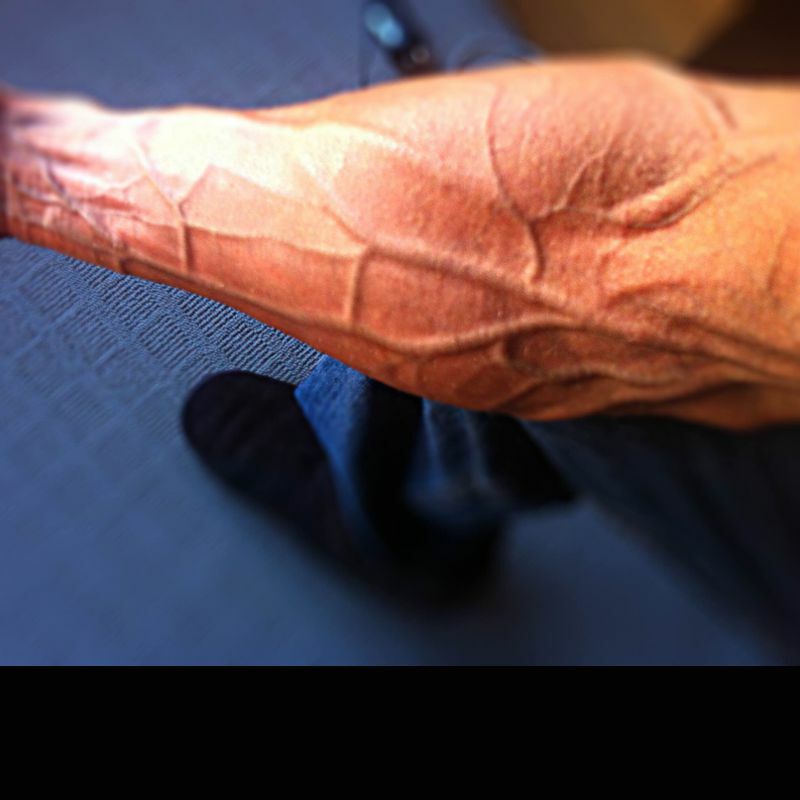 There are 11 Captains of Crush Strengths to choose from. We stock most of them, but if we do not stock the one you are after, please contact us and we can look into getting it for you.